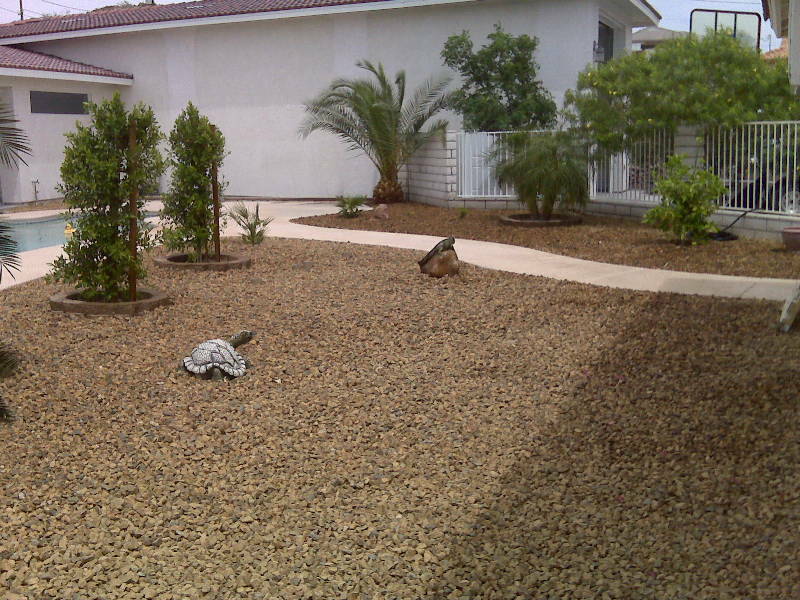 Your landscaping can make all the difference in your home. 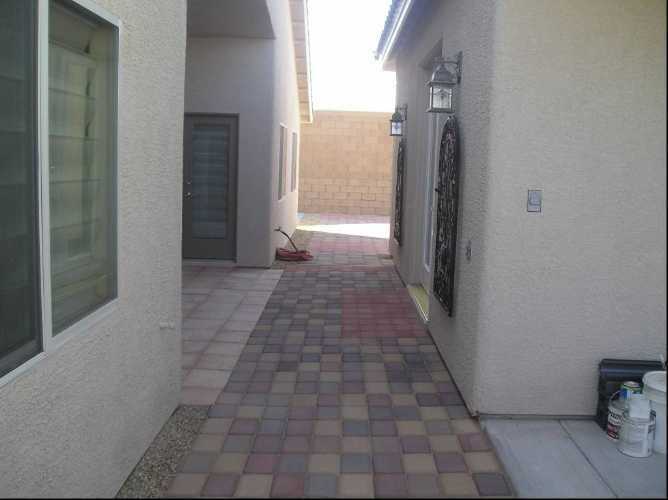 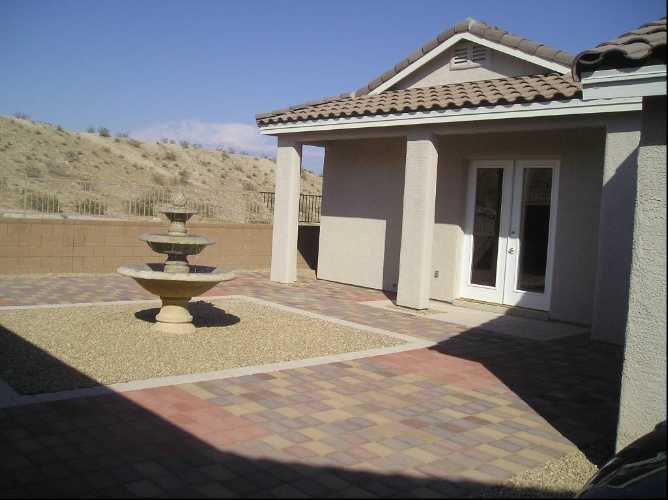 Turn that brown desert yard into a showplace. 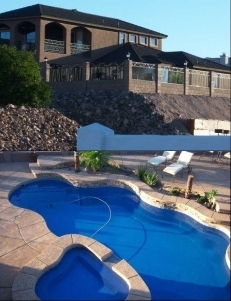 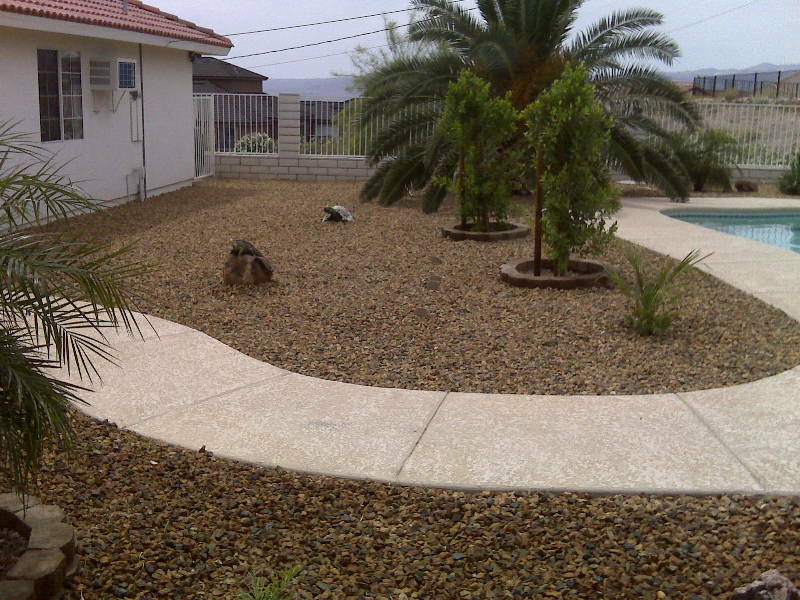 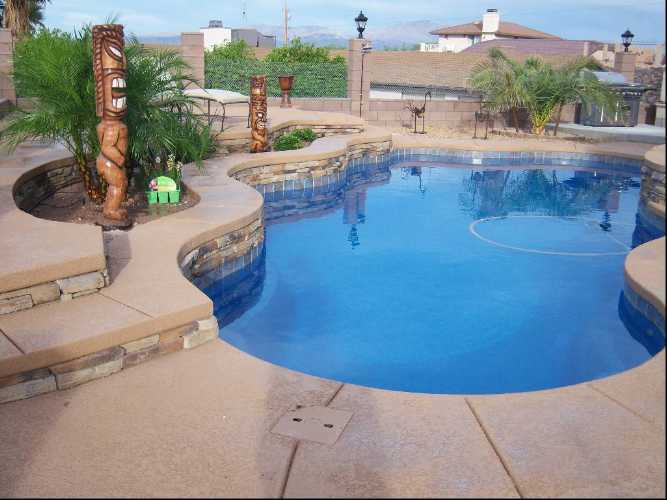 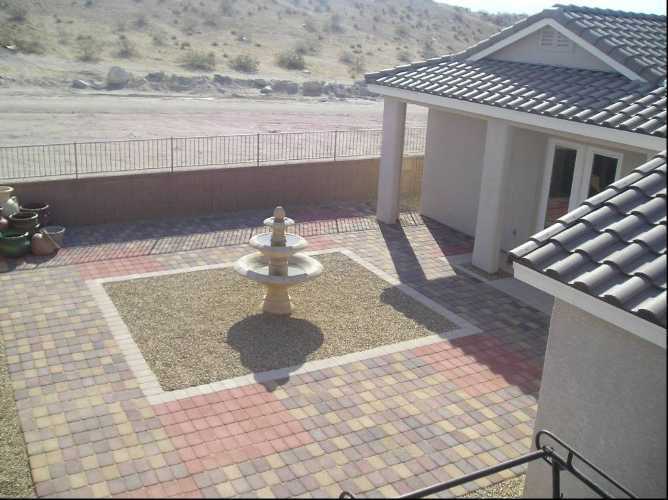 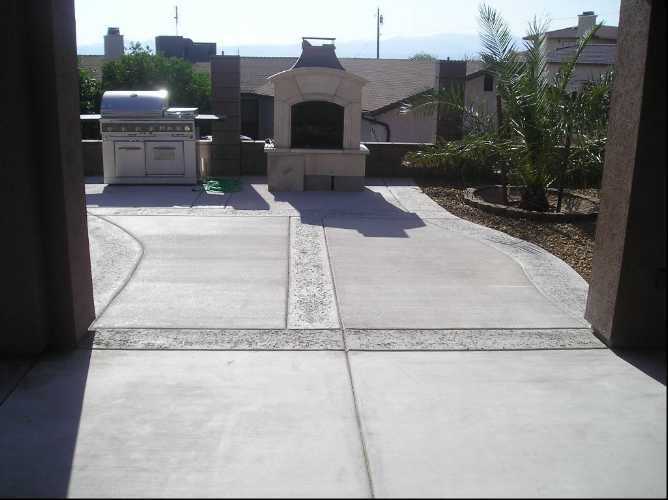 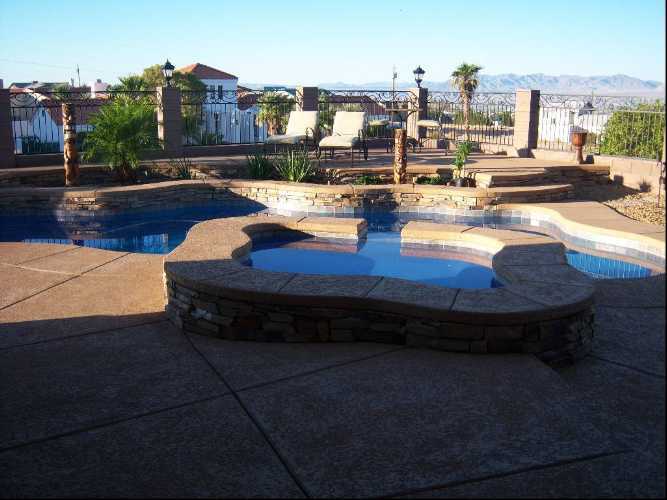 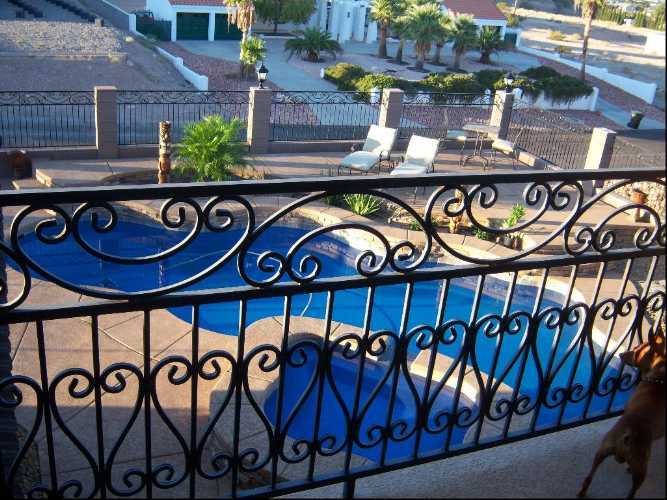 A Better Builder can help you to create your very own desert oasis. 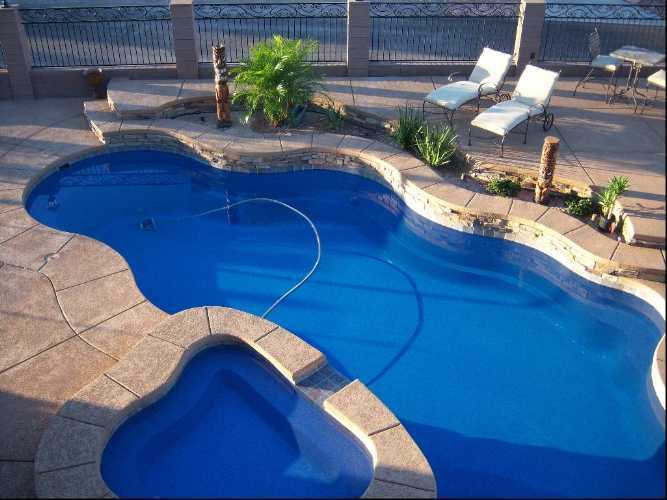 Ready to install that pool you’ve always wanted?